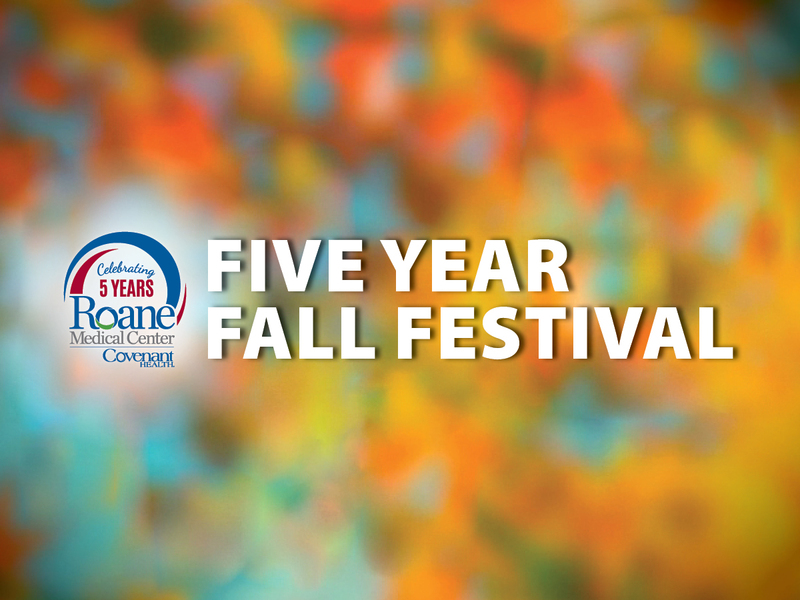 Proudly serving our community, Roane Medical Center is committed to your healthy future! Our state-of-the-art facility is equipped with modern technologies and expert staff to provide you the best possible patient care. 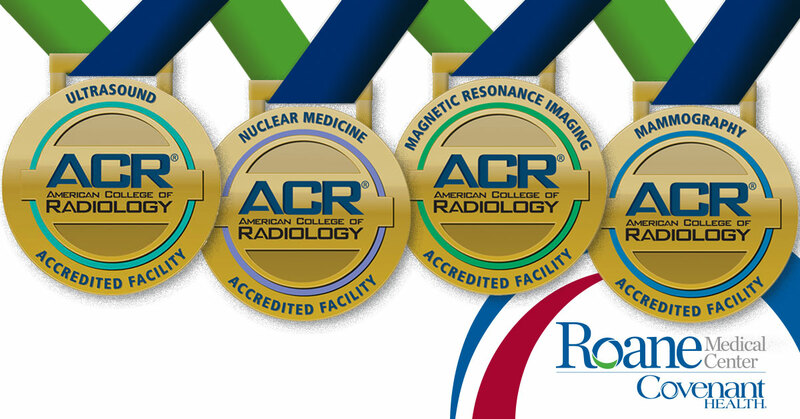 From our quality medical, surgical, emergency and critical care services to our diagnostic imaging and rehabilitation support, you will find the right blends of technical expertise, medical professionalism, and patient quality and satisfaction at Roane Medical Center. Why travel elsewhere when the care you need is right here? Choose right. Choose Roane. Click the DAISY Award to nominate a nurse! Throughout the U.S., hospitals are focusing on decreasing infections that can occur during a patient’s treatment. 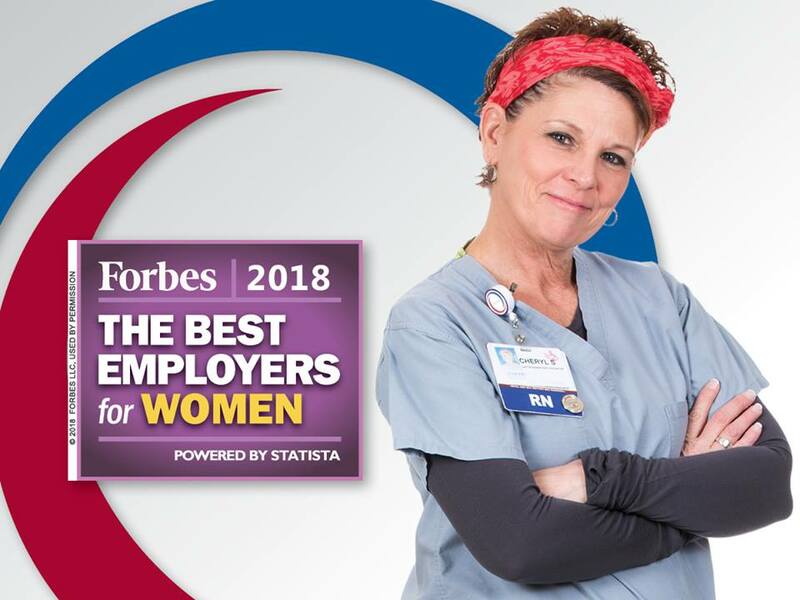 Roane Medical Center is in the top 10% of hospitals nationwide in the prevention of hospital acquired infections such as MRSA, catheter-acquired urinary tract infections, and central line-associated bloodstream infections. 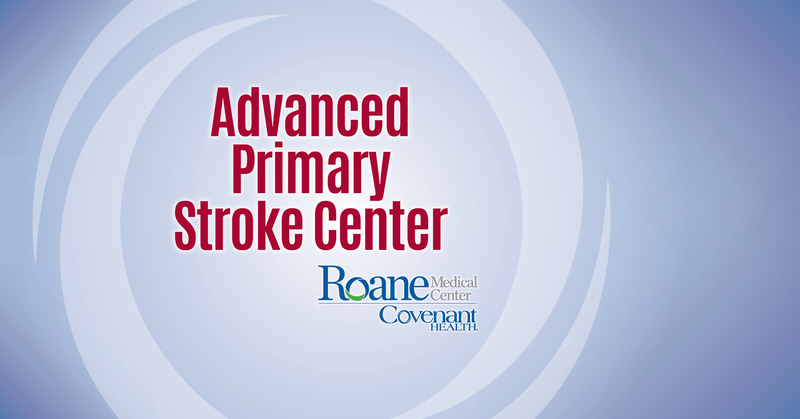 The cutting-edge programs offered at Roane Medical Center constantly adapt to meet the needs of our community and to align with technological advances in the medical field. 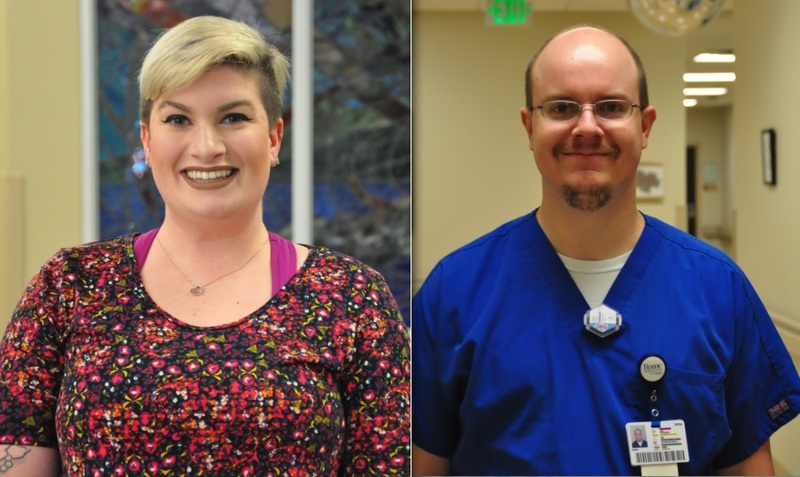 Patients are the most important people at Roane Medical Center. Use the quick links below to conveniently access your information, register for a class or event, or find a physician. Make an Appointment - MEDIC Regional Blood Center. Thank you for being a loyal donor! 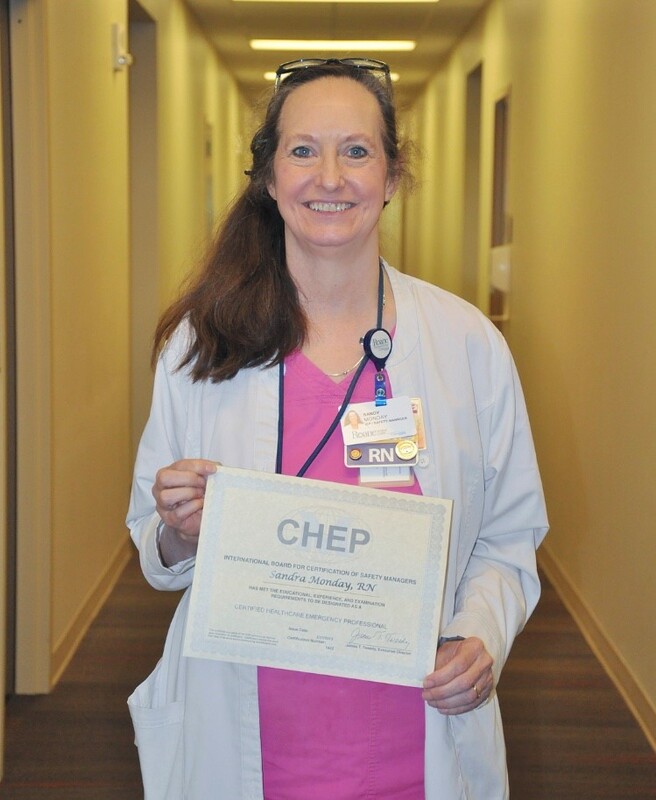 Congratulations to Sandra Monday, RN for recently obtaining her certification and being named a Certified Healthcare Emergency Professional (CHEP). 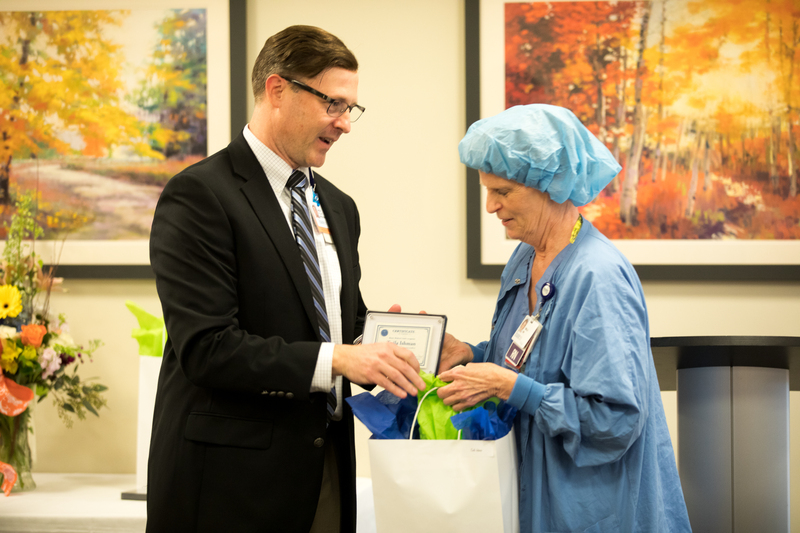 Sandy plays a crucial role at Roane Medical Center by keeping all of our patients, visitors, and employees safe during any emergency situations/weather that may arise. 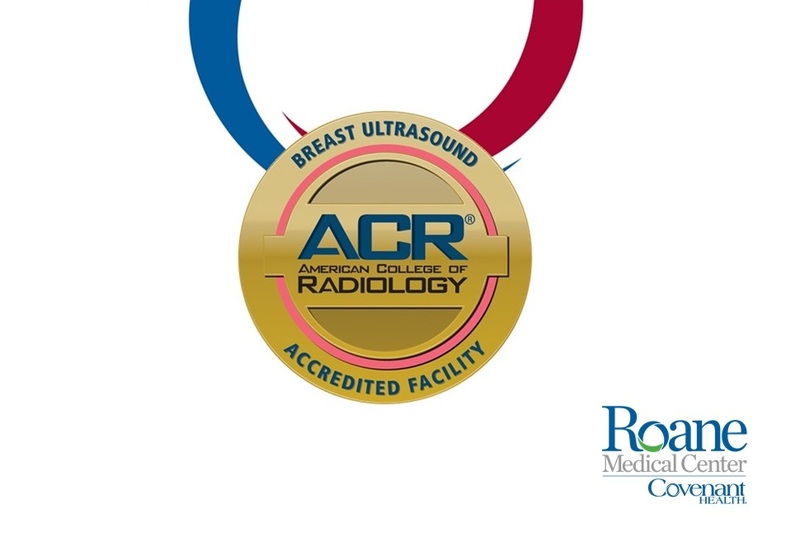 Learn more about the services and amenities we offer to our patients and visitors.